Buick is now in the shoemaking business, at least for a little while. 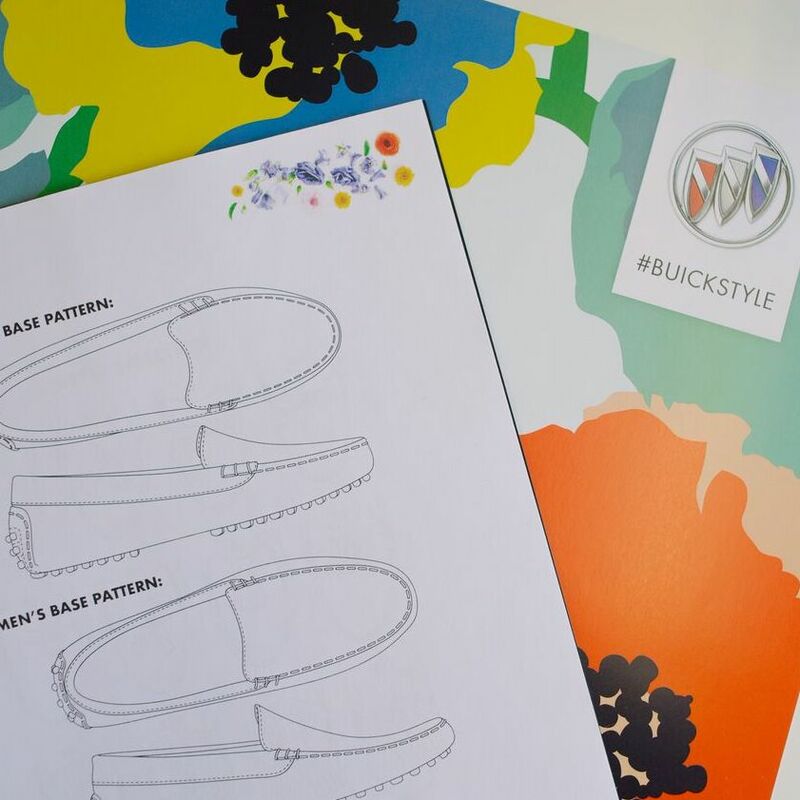 The global automotive company’s Canadian division has developed a limited edition #BuickStyle driving shoe, which will be sold nationwide starting May 15, 2018. The driving shoe is crafted from the premium interior leather used exclusively in the Buick Avenir trim line. In partnership with Canada’s first shoe-making school, Art and Sole Academy, Buick is rebooting the concept of the driving shoe. Made from Avenir leather – the same leather used in the interior of the brand’s highest trim level of vehicles – the #BuickStyle driving shoe will be customizable, allowing Canadians to design their pair with their own personal taste and flair. The design options go far beyond the colour of the shoe, entailing hardware choices, lace selections and a variety of toe box styles. A limited quantity of hand-crafted #BuickStyle driving shoes will be available for purchase and will retail for $189. The shoes will be available exclusively online to Canadians at www.artandsoleacademy.com/buickstyle. The relationship between footwear and automobiles dates back to the 1960s, when driving-specific footwear was first designed for comfort and flexibility while switching between the gas and brake pedals. The concept of a shoe for driving has since faded into history as many think driving shoes are another kind of loafer. Luckily, everyone loves a good fashion comeback and Buick is at the forefront of this one.